50 total shares. Be the next! Save Melanie to your Collection. Register Now! 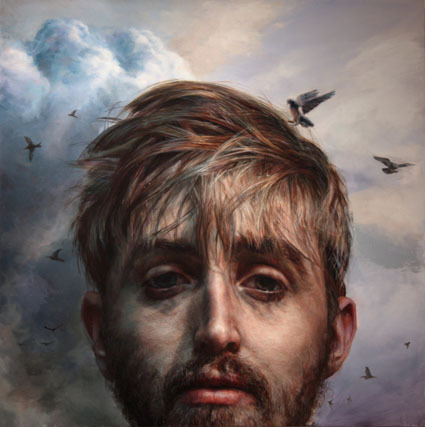 Melanie Day is a British born painter, living and working in Toronto, Canada. Inspired by her many travels, where landscape is life. 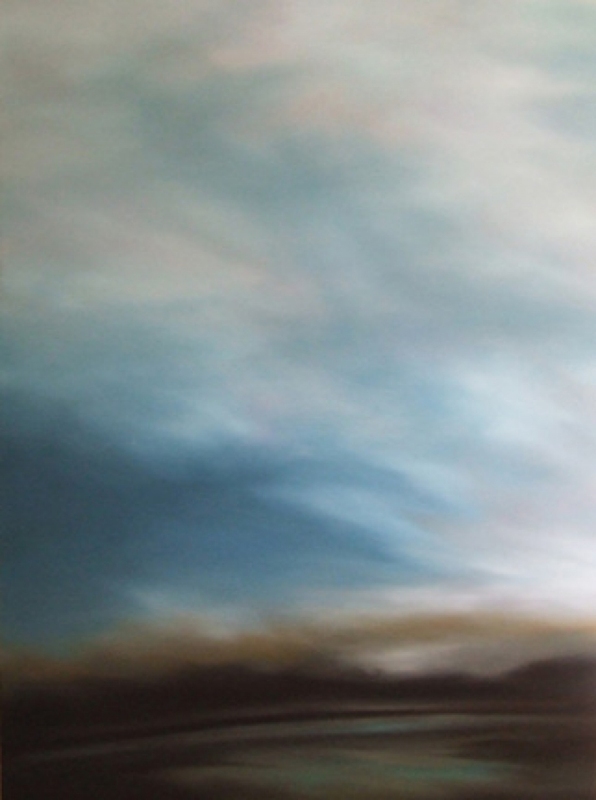 Her work approach is based on sublime visual memory of nature, with intuitive execution. 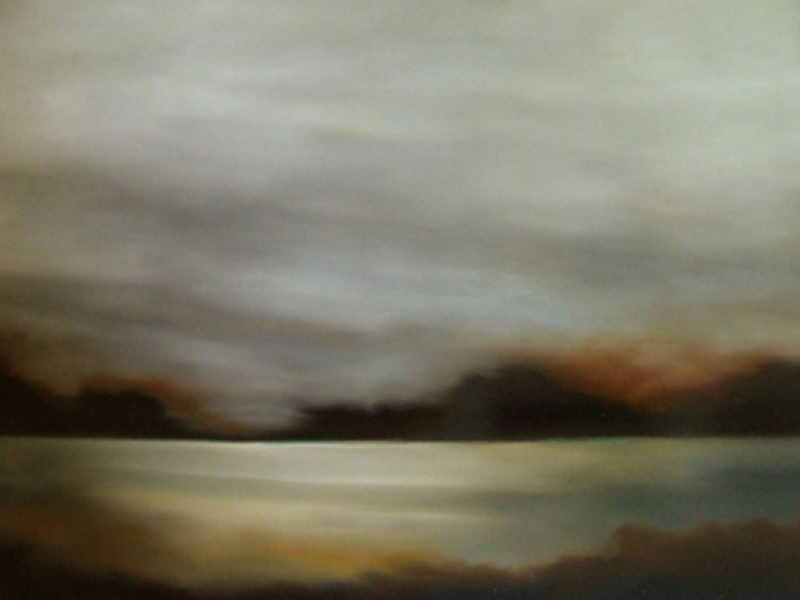 Her process begins with a directly painted horizon line, where sky meets land or water. With the use of oil paint Melanie creates many fine layers of glazes, which are then blended into each color wet on wet. This technique produces a very soft ethereal, moody effect of light and dark. Her intention is to produce a universal abstract landscape, which evokes upon the viewers memories of there own personal recognition. Creating a sense of peace and calm. Reminds me of a Turner painting. These really inspire me. Beautiful work! Very striking ... reminds me of some landscapes I've seen through the mists in SE Asia.